For those of you who are rudely reminded of traumatic childhood gym classes by the title of this post, I apologize. I’ve been having a good time the last week and half reading up on this previously forgotten song. And it comes the same week that I: 1) officially donated my remaining chickens to Louise’s Farm School and 2) consumed a fair amount of chicken broth while battling a stomach virus. So I got rid of some chicken fat while being nourished by some other chicken fat. 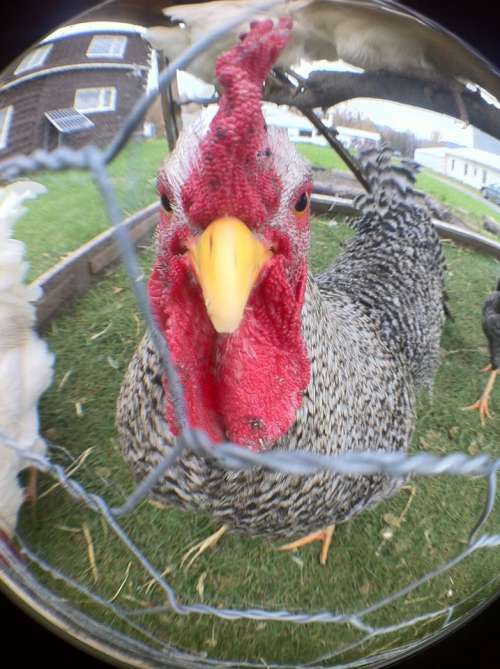 I am a bit sad about the officialness of no longer being a chicken owner…those were some good chickens. I will have to visit them. But at least I have broth stocked up in the freezer and reliable local egg suppliers. I have always been interested in my parents’ lifestyles while growing up in the fifties and sixties. My mom lived in rural north central Minnesota on a lake about six miles out of the nearest small town. She would tell me about her horses and all of the chickens they would get every year for laying and meat. She shared the music she listened to, games she and sisters played, foods they would eat and what school was like. I love these stories of days gone by, days that I could never really know. Every once in awhile I question my inherent ruralness. I am MaryJane’s RURAL farmgirl, right? But, what really makes me, my experiences and my blog rural…? I live in a yurt, but I also live in a neighborhood that feels like a suburban subdivision. I enjoy driving trucks and tractors, but own neither. I have to run to the big city to get exotic foods or to find a mall, but I can get nearly everything else in the nearby towns…so what is it, what makes this whole time in my life rural? After much thought and re-reading USDA census reports and Webster’s definitions of rurality, I figured it out. For me, as I’m sure it is and equally is not for others, the rural life rests in its simplicity. 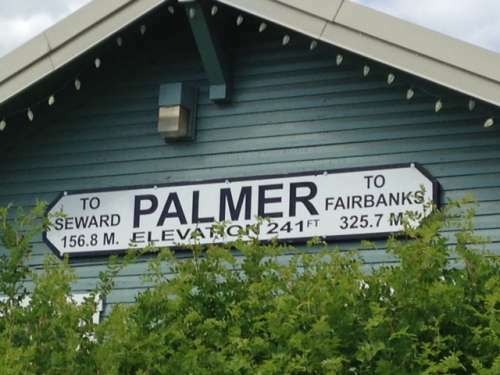 The historic Palmer Train Depot. No trains come through here anymore, but the depot holds a weekly farmers market as well as seasonal and special events.